D-Link’s first HomePlug AV2 adapters are somewhat large—about the size of a deck of cards—but its two prongs are placed so that when plugged into an outlet, the second outlet should be available to standard-sized plugs. LEDs glow to indicate whether the adapter is receiving power, whether it’s connected to a power-line network, and whether an Ethernet device is connected. The adapters have both pushbutton and password security setup options. The D-Link DHP-601AV is no faster than most of its competitors, but it has a lower street price and it doesn't have a third prong. In my tests, this D-Link’s performance was on par with other basic HomePlug AV2 kits, moving data at speeds at roughly 65- to 69 Mbps. Like others in this review, it had no difficulty streaming high-def video. 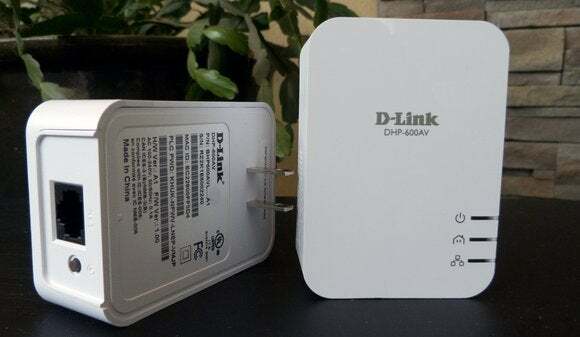 I wish D-Link had provided somewhat longer Ethernet cables. The ones in the box were among the shortest of this roundup, measuring about 40 inches long, which was barely enough to connect a notebook on a desk to an outlet behind it. 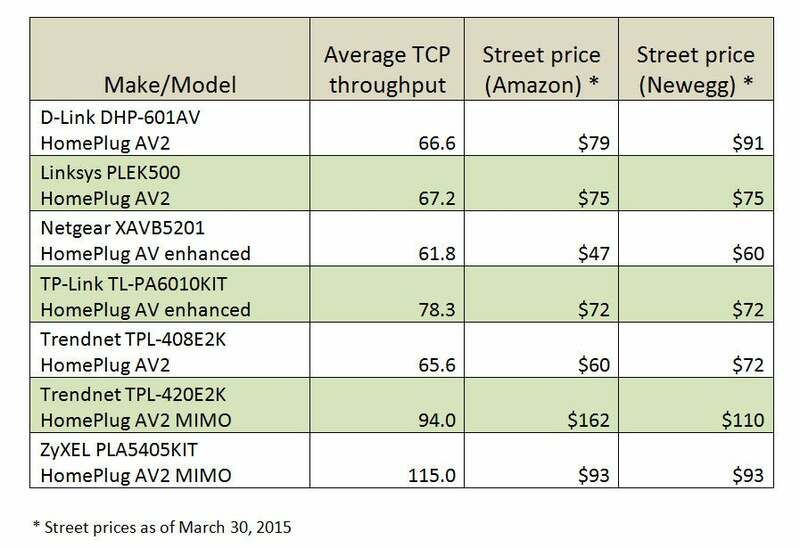 But the D-Link DHP-601AV is one of the least-expensive HomePlug AV2 starter kits available, making it a good option for budget-sensitive buyers (Ethernet cables are nothing if not cheap). 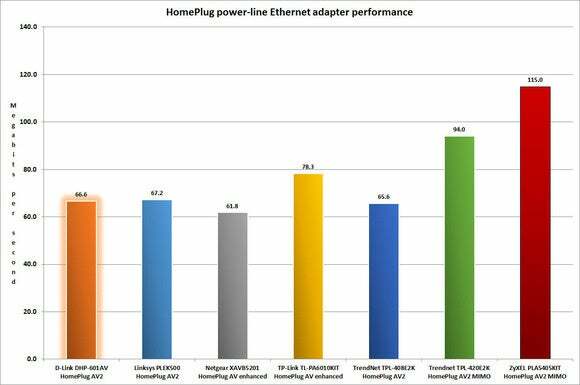 There's nothing particularly remarkable about D-Link's DHP-601AV PowerLine AV2 600 adapters, but they perform well and are priced right.